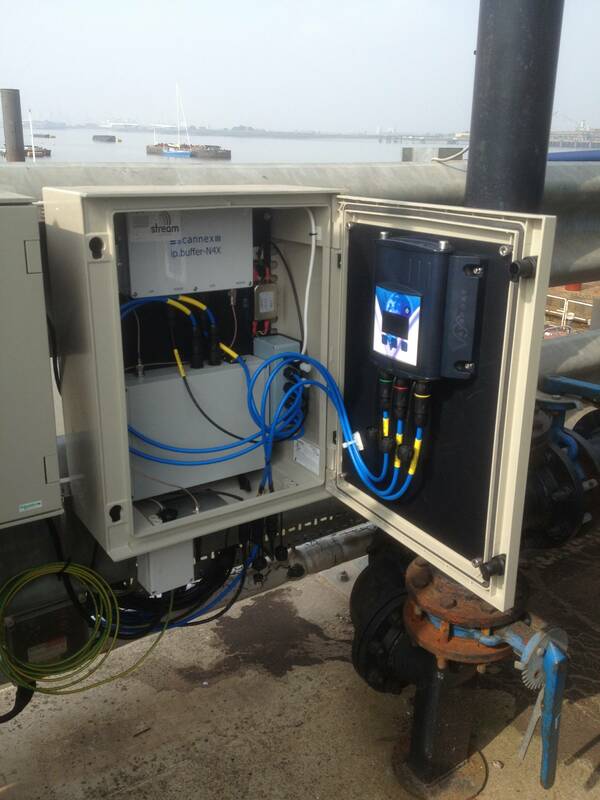 Valeport has reported a surge in sales of tide gauge equipment in its most recent quarter. The U.K. manufacturer of oceanographic, hydrographic and hydrometric instrumentation said that sales of tide gauge equipment rose 22 percent over the same period in 2016, reporting that sales across its portfolio of tide gauge instrumentation including TideMasters, Radar sensors and the TideStation are significantly ahead of forecast. Valeport’s tidal observation hub, TideStation, optimizes performance of instrumentation and is designed to be flexible in its configuration and has Valeport’s tide gauge system at its core. 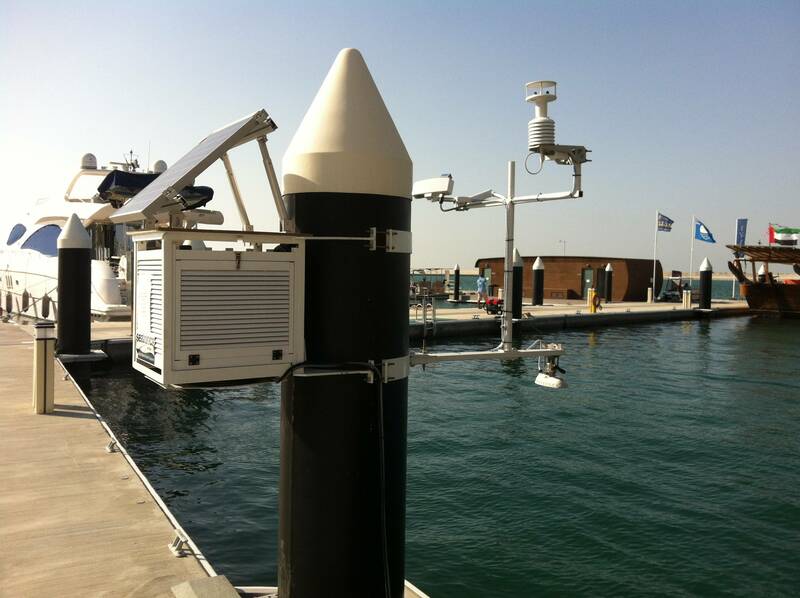 The compact and robust TideStation unit offers pressure, radar and hybrid tidal observation techniques coupled with interfaces to other meteorological, telemetry and third party systems. The Valeport TideMaster provides an accurate, versatile and easily deployed tide gauge for use in short or long term survey operations. 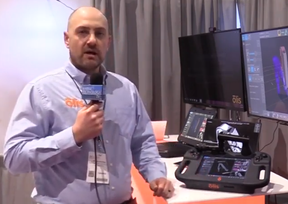 TideMaster is compatible with a wide range of hydrographic software and tools. A control/display panel, Bluetooth, SD card memory and an optional weather sensor provide unrivalled functionality. Low power consumption and a user selectable sampling regime allow for up to a year of autonomous operation, while optional telemetry packages extend the capabilities for real time operations.